Today is the start of the Saracen Feeds Houghton International in Norfolk. 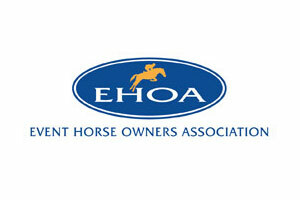 As in previous years the EHOA has a hospitality marquee which is situated on the edge of the main area adjacent to the members area and the score boards. Stephanie Lawrence and Tor Rickcord will be hosting the marquee. All members and Owners are very welcome to come in for tea/coffee, biscuits, newspapers. Lunch will also be available to purchase.